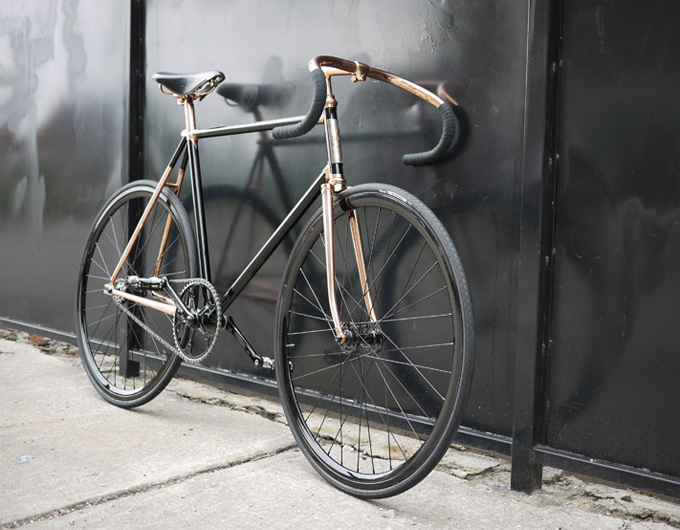 Madison Street Bicycle | The Vault of Ultimate Cool. 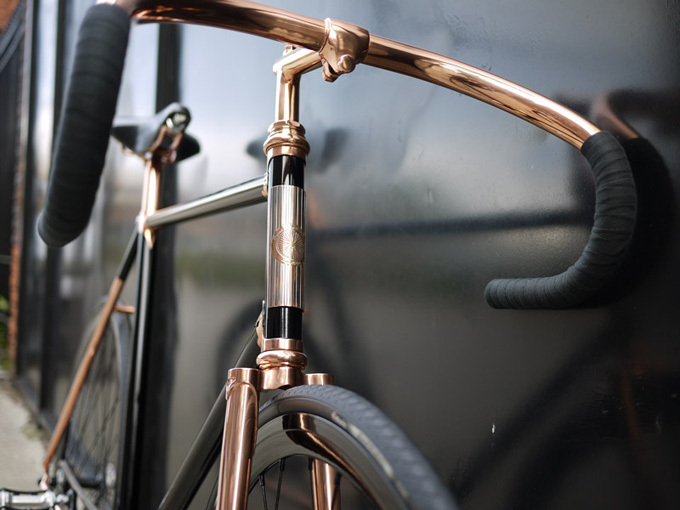 For my first I thought I would grace you with some beautiful design, I don’t even own a bike but I can really appreciate the beauty in this bike. 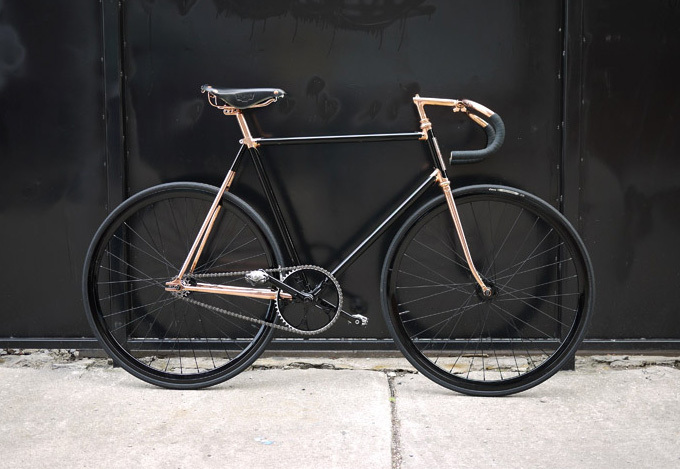 It is called Madison Street and was made by Detroit Bicycle Company. 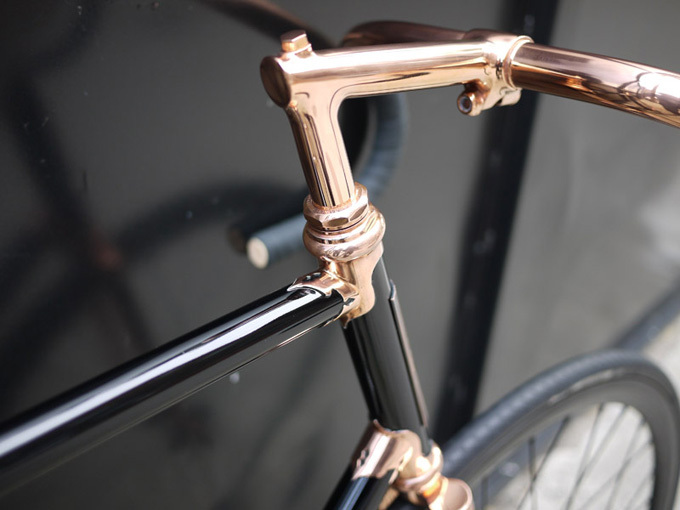 The first look at their bikes you first notice that gorgeous copper frame, and its nicely designed handles. Quick look at their bikes also tells you that this company is all about the the the details of the design and quality of the parts. 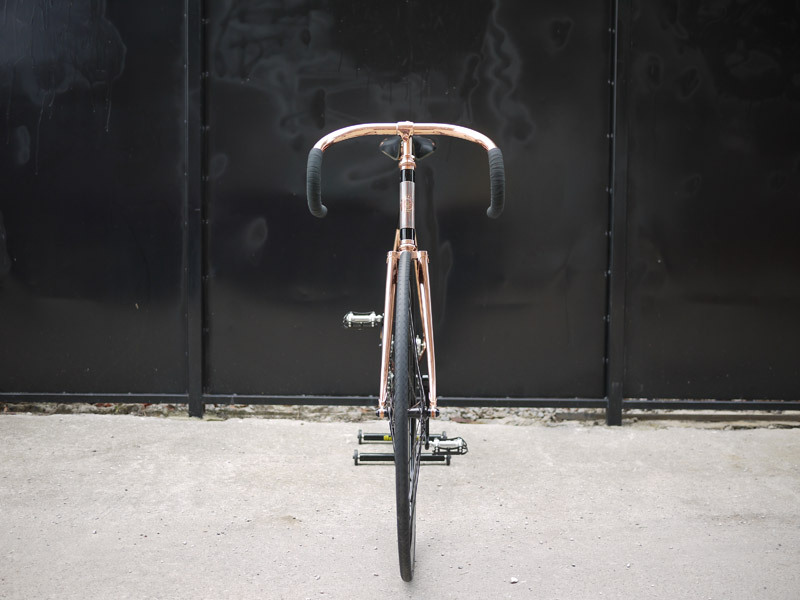 Each bike is customised, so prices will vary.